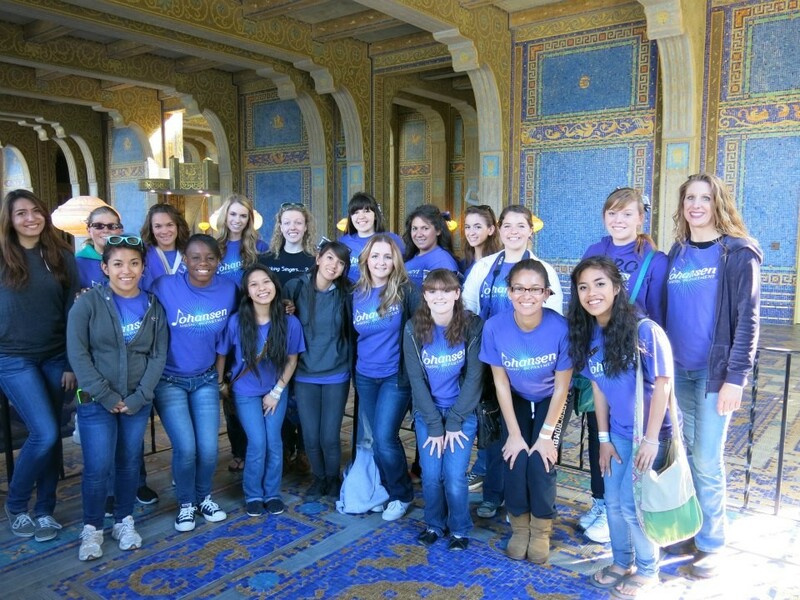 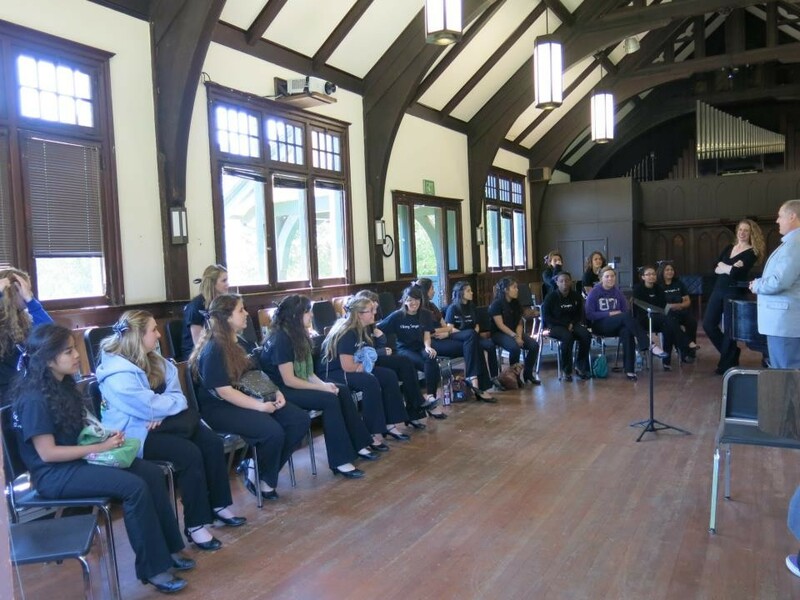 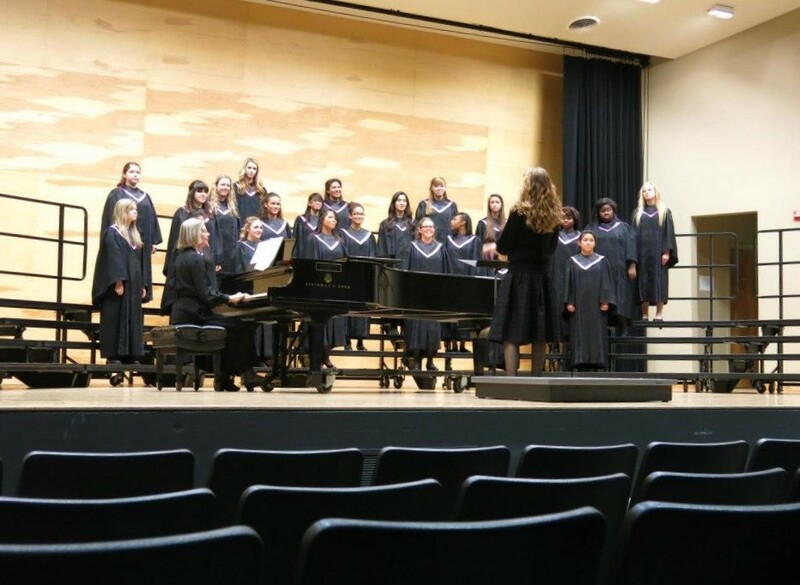 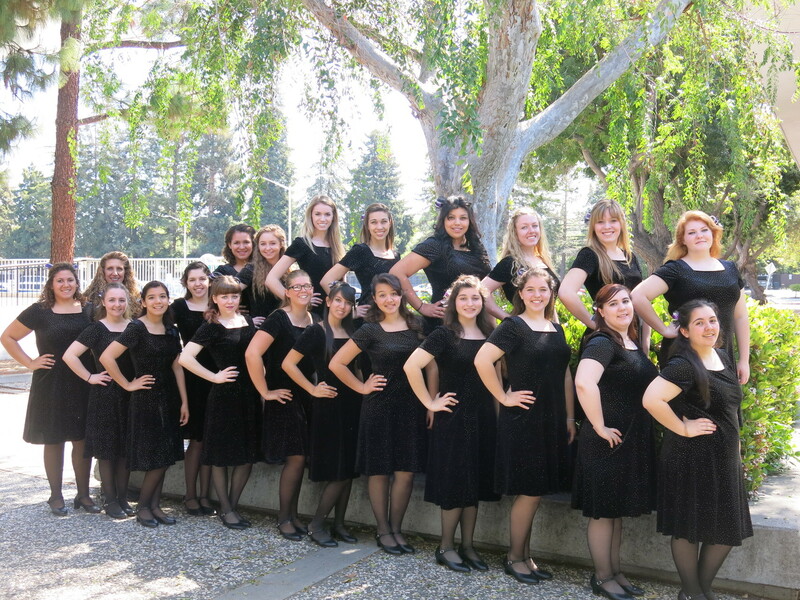 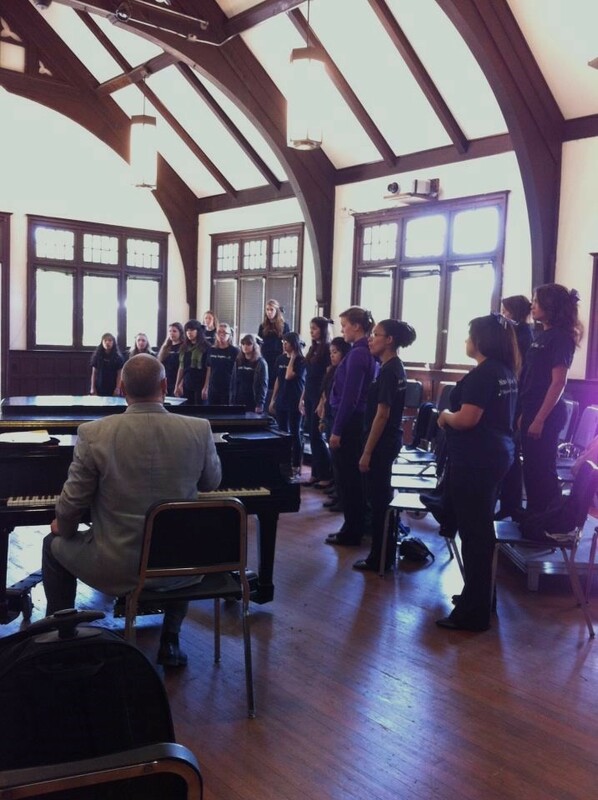 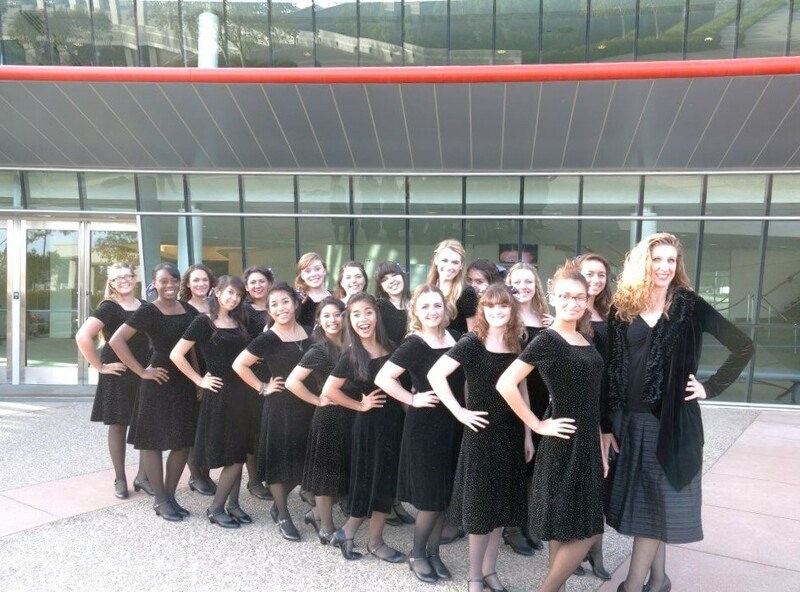 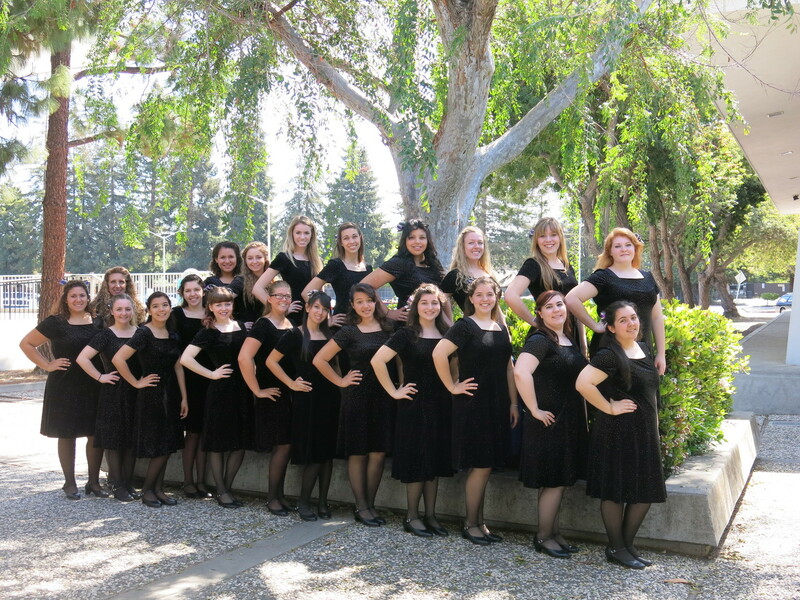 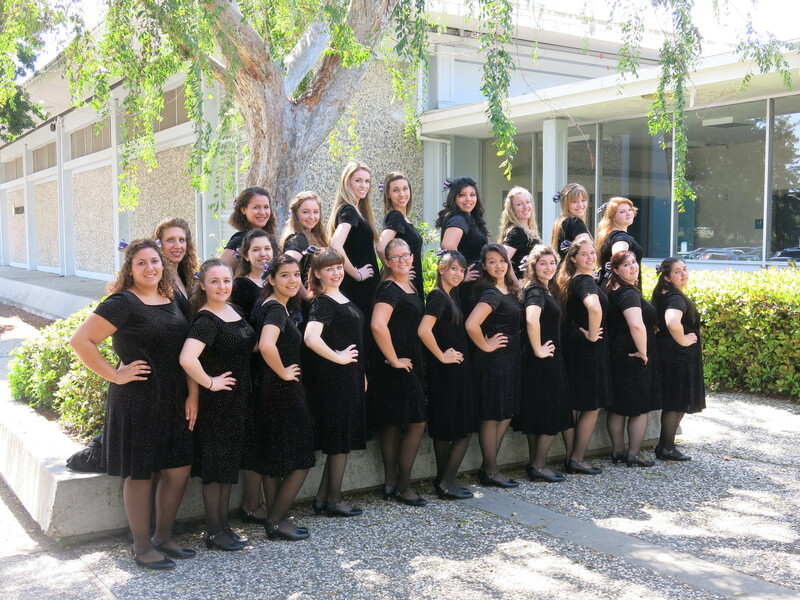 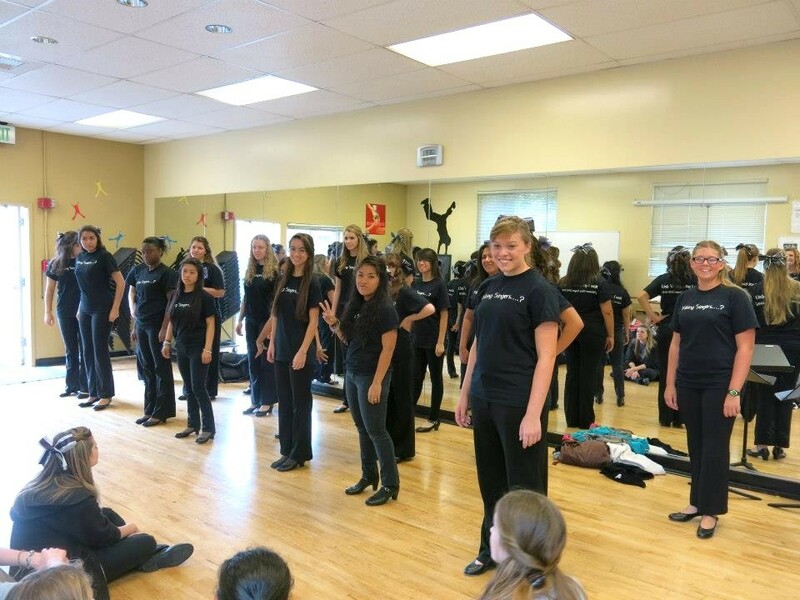 The Johansen High School Vocal Music Department provides our students the opportunity to perform great choral literature while entertaining local audiences and performing at a variety of civic and community events. 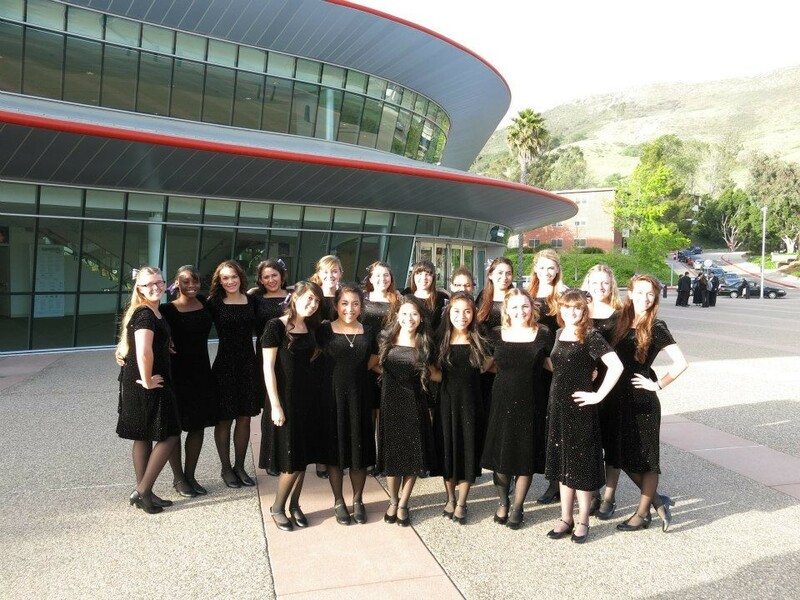 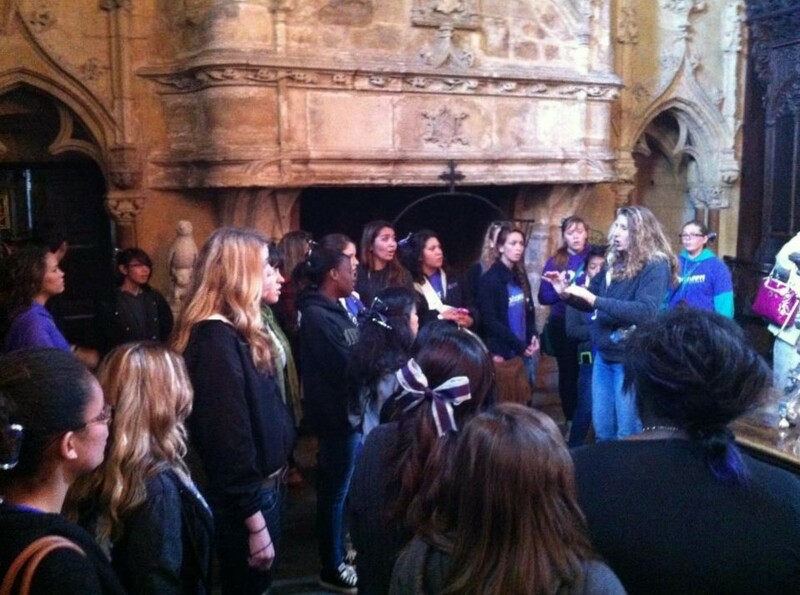 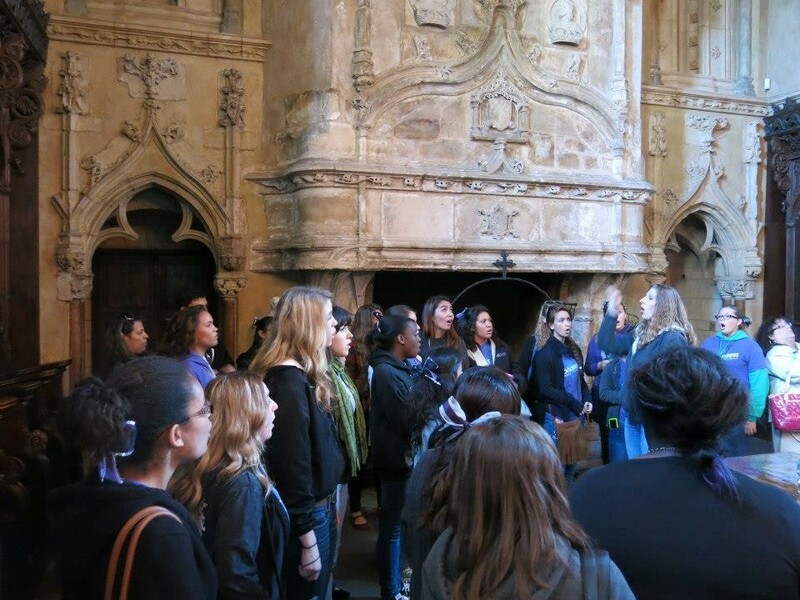 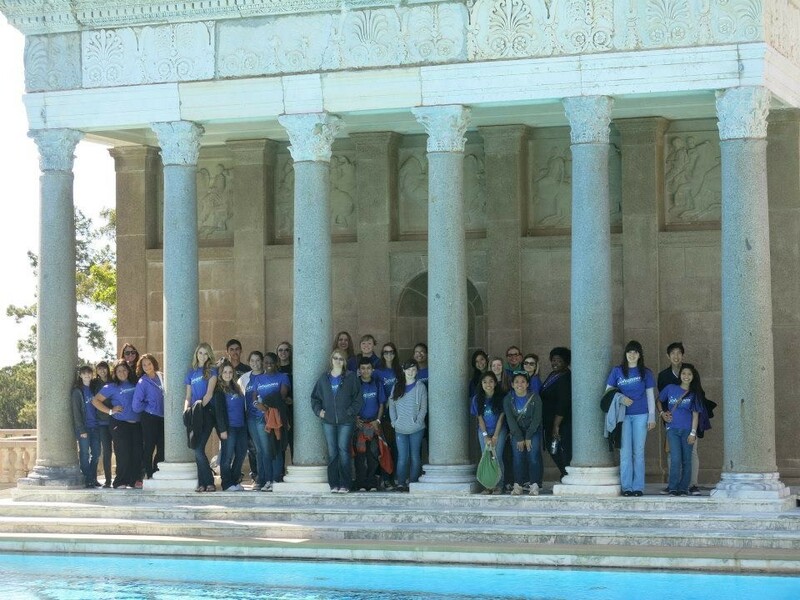 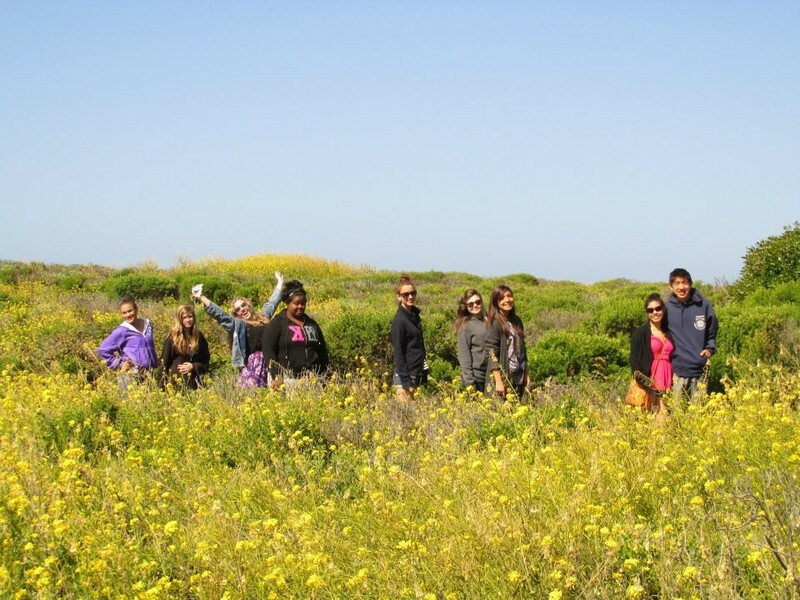 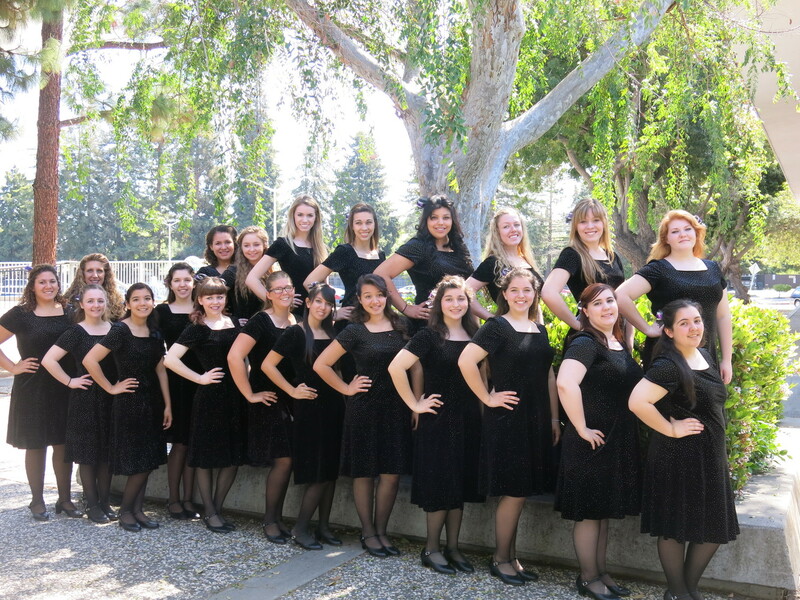 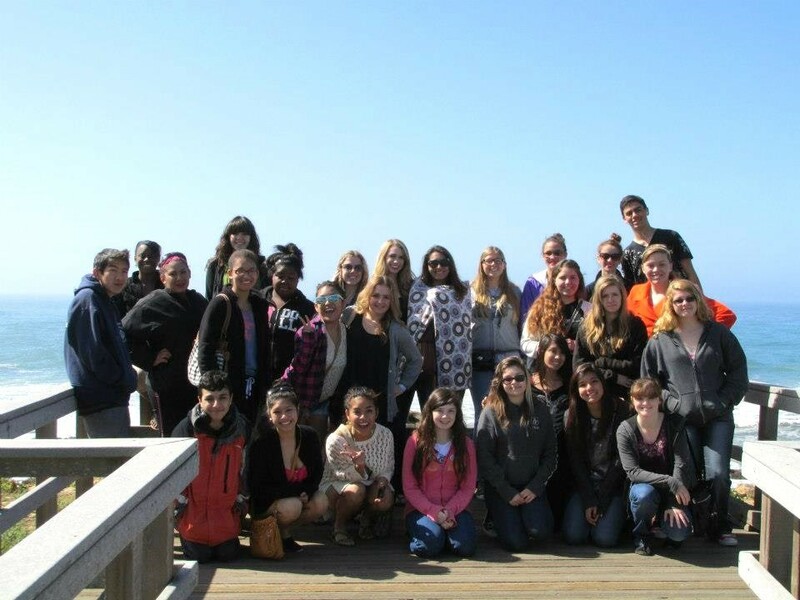 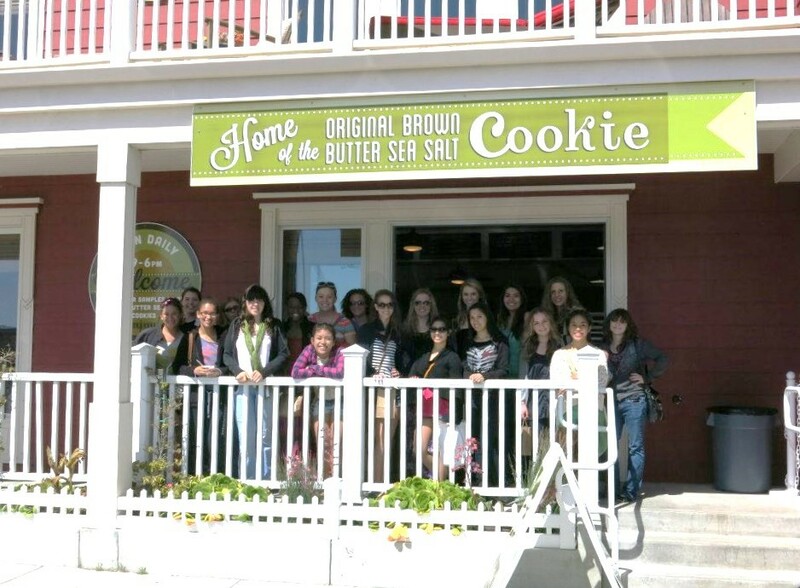 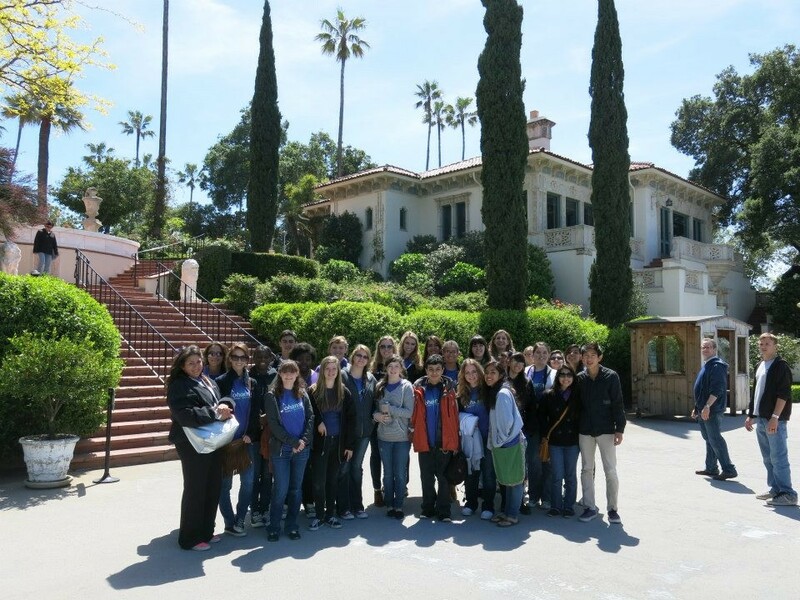 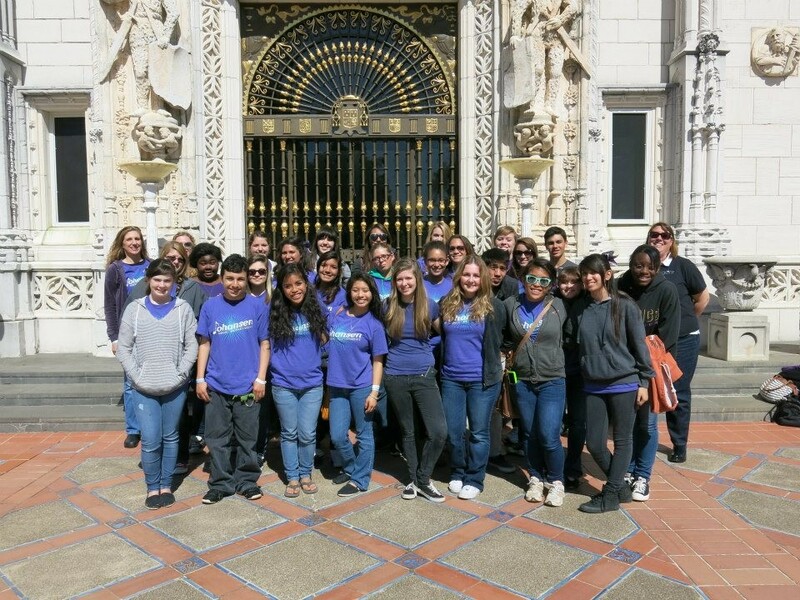 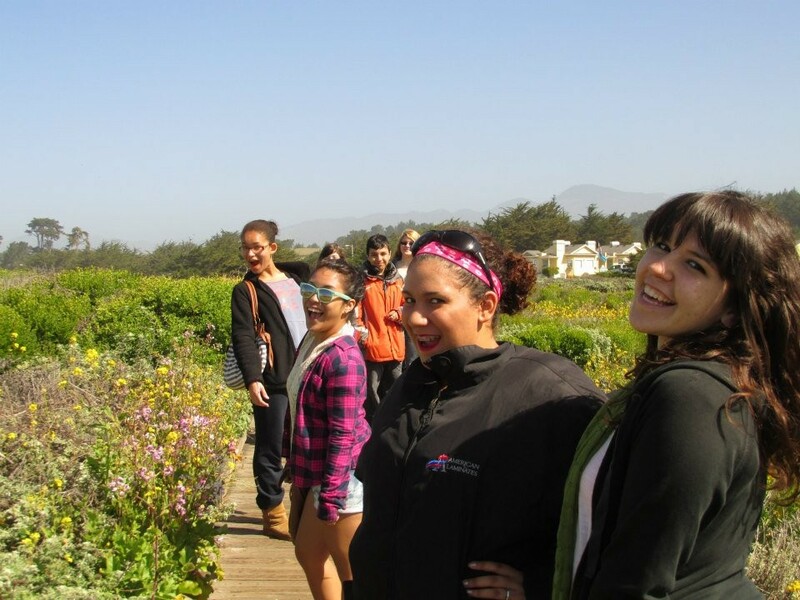 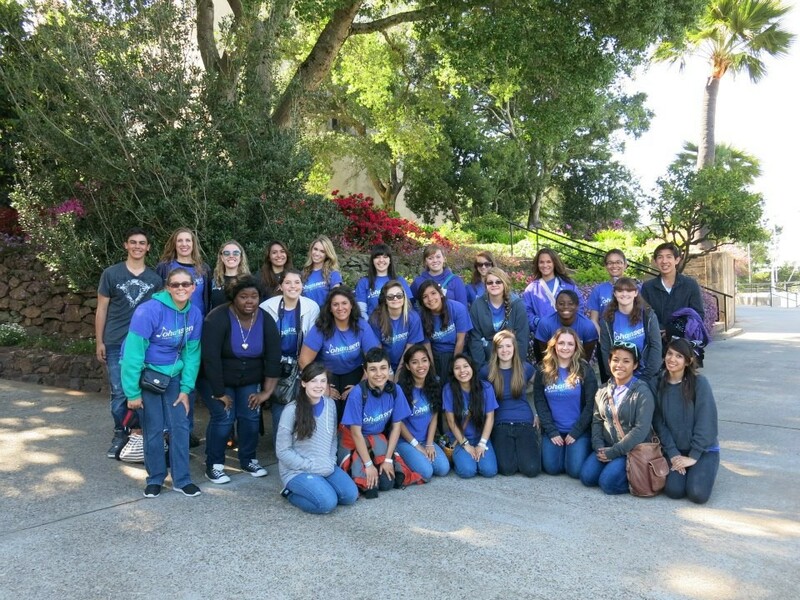 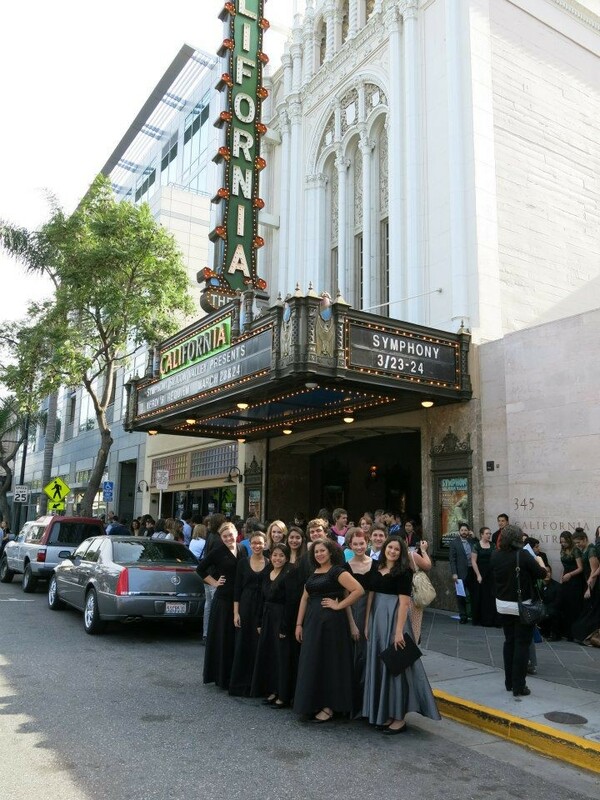 Johansen Choirs are truly honored to represent our community in various capacities as well as having the opportunity to tour throughout California, often giving students their first experience outside of Stanislaus County. 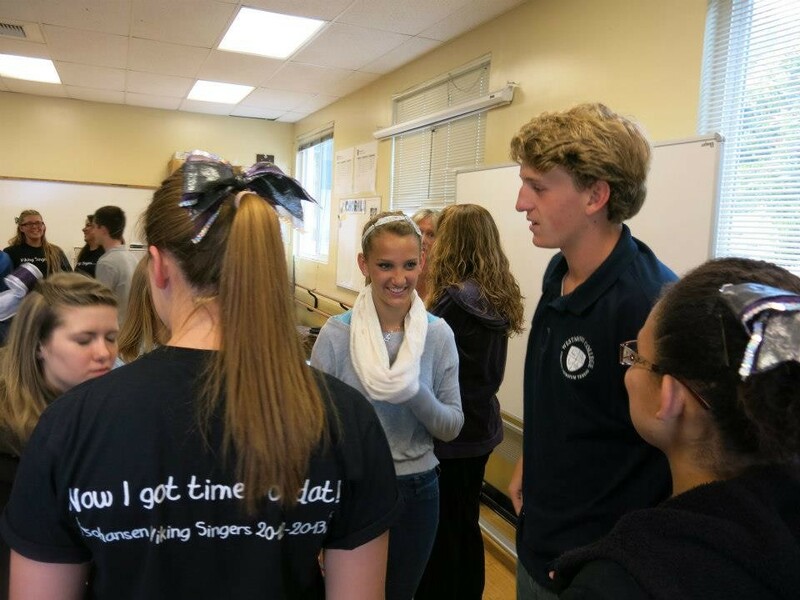 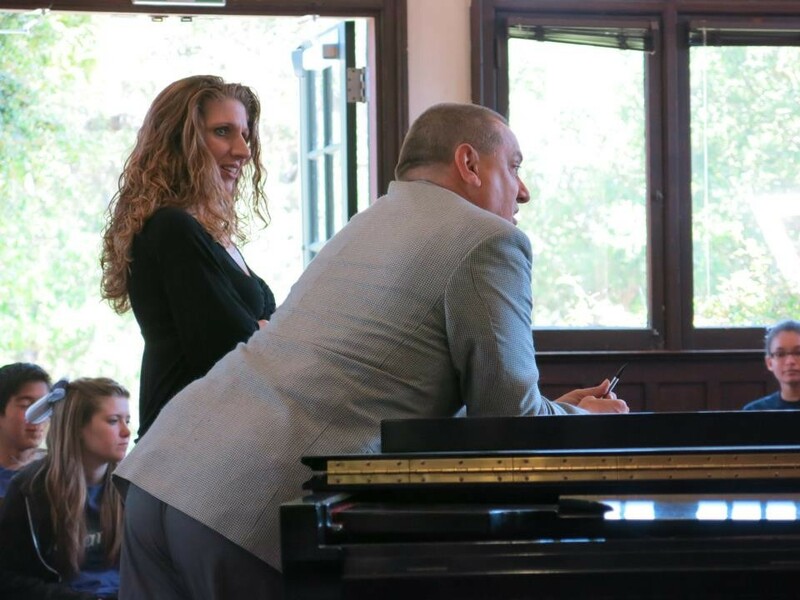 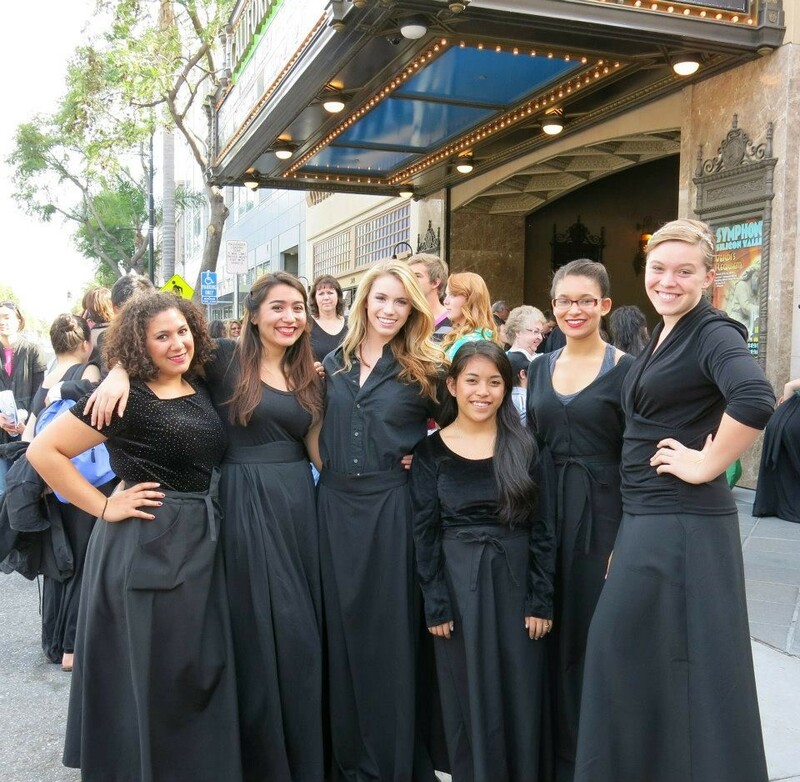 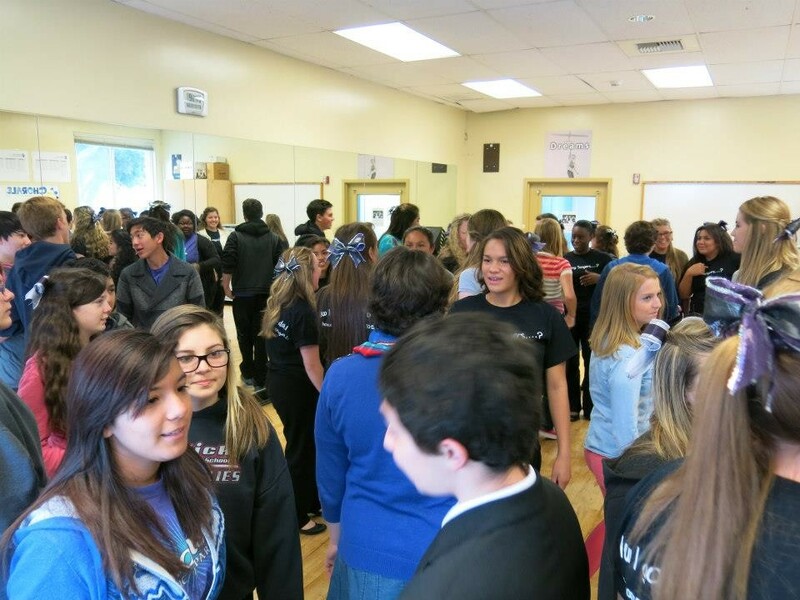 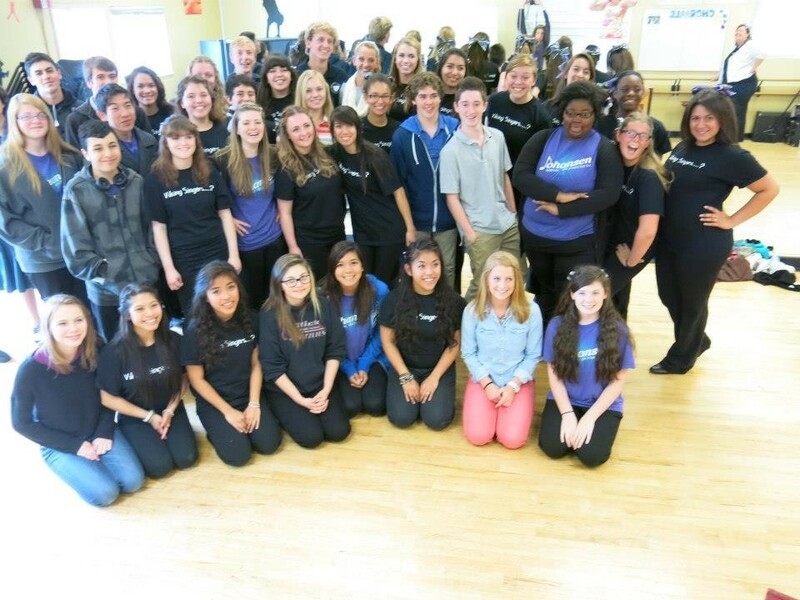 We are excited that over 80 students will participate in the vocal music program at Johansen High School this year. 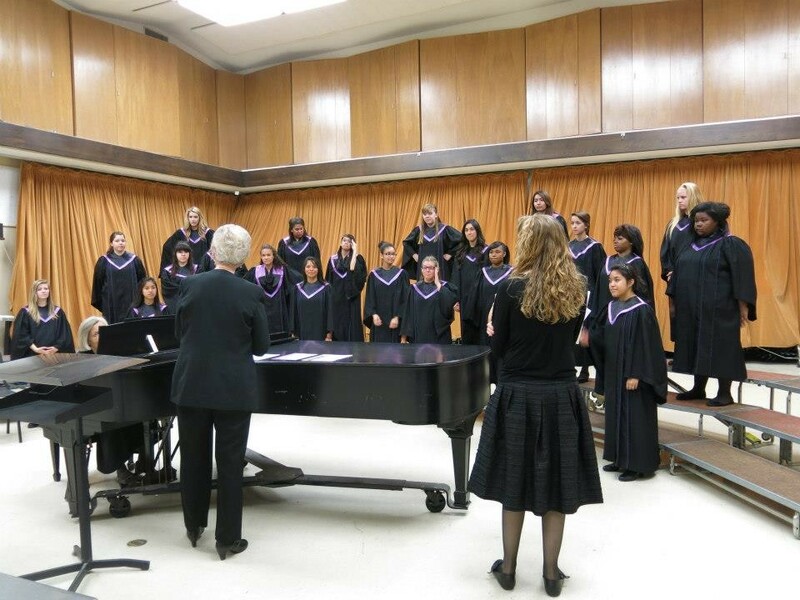 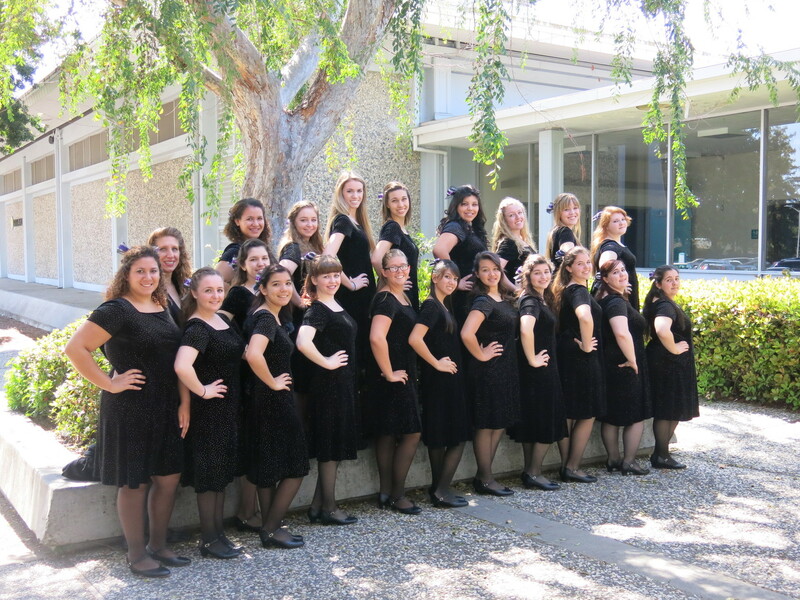 Each year our choirs participate in multiple festivals and sing by invitation at many local events.